We are extremely happy about the success in the competition "Guldnyckeln" where we won three gold, two silver, Art Director of the year and last but not least, the finest price of them all, the diamond-key. 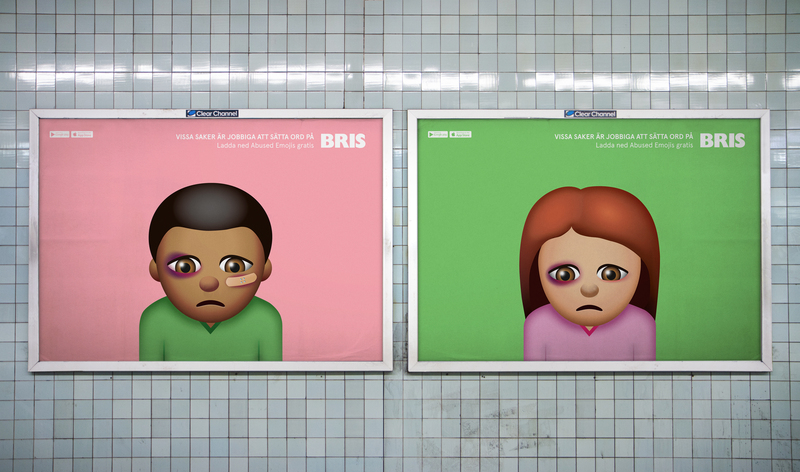 This competition celebrates the best direct-marketing in Sweden and our campaigns "Abused Emojis" and "First Person Lover" turned out to be great competitors. Together they won six prices in four different categories. We are already looking forward to next years competition where we hope to lock up even more awards!